Life insurance and disability insurance are two important things to consider having. This is especially true for families who want to protect their families from financial disaster. With life insurance, an insurer will pay out a decided sum of money. In exchange, the individual pays a premium. The individual pays the premium over time, and the payout is made to a beneficiary when the individual passes. Disability insurance helps replace a portion of an individual’s salary, in case they become disabled and cannot earn an income. While it is beneficial for families to have both types of protection, it can come at a price. Many families struggle financially, which stops them from obtaining insurance of any kind. However, the benefits are plentiful and should be considered. 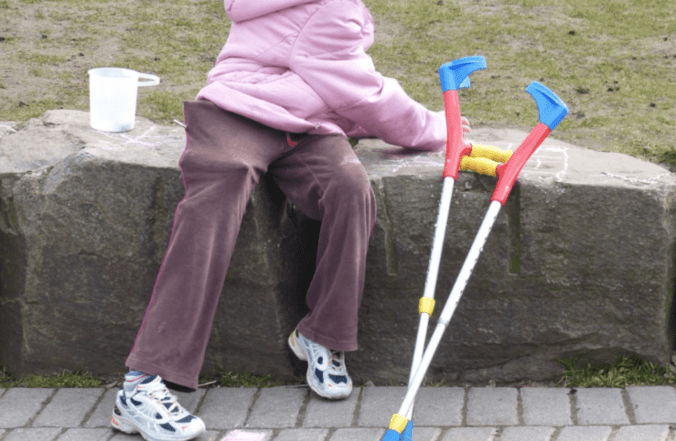 3 Life Insurance or Disability Insurance? There are all kinds of benefits to having life insurance. For those who aren’t familiar with the term, it may be helpful to learn the basics of life insurance. 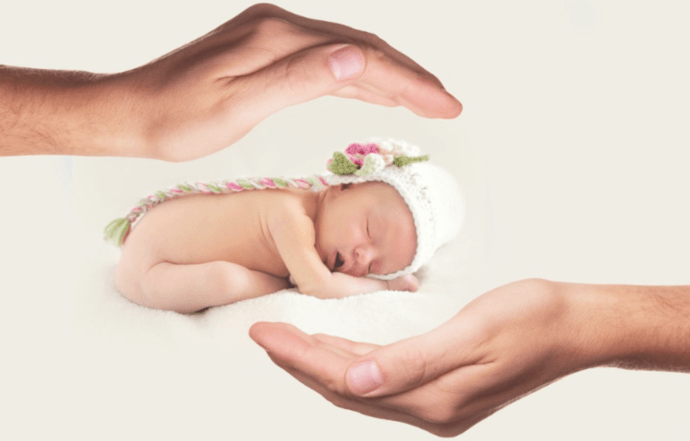 Protection: Life insurance offers a death benefit, which is paid out to chosen beneficiaries. This benefit can help to cover financial needs, leftover debt, funeral costs and more. Cash Value: Those individuals who utilize a permanent life insurance policy can benefit from a cash accumulation. Over time this amount grows, and individuals can use it at any time. 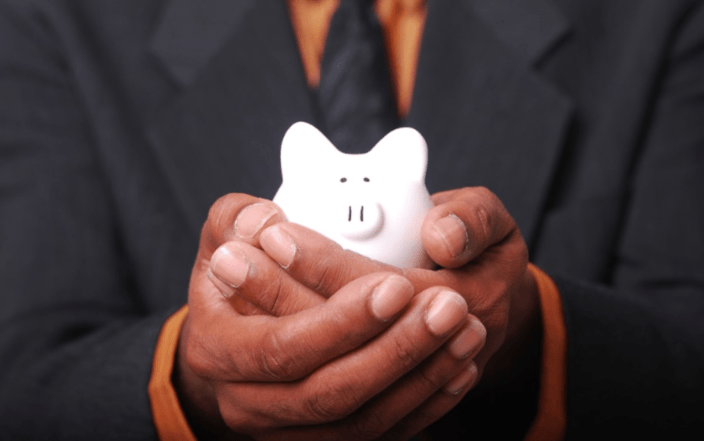 Affordability: Permanent life insurance is known to be more expensive, but term life insurance is another option that is very affordable. Flexibility: Individuals have lots of choices when it comes to their coverage. Options include which company to use, duration of the policy, upgrading to permanent insurance and more. Money When Its Needed: A death benefit helps when someone passes, but what happens if they are severely injured? The need for income will still remain, and disability insurance helps to cover that. Affordable: Disability isn’t designed to cover the rest of an individual’s life. 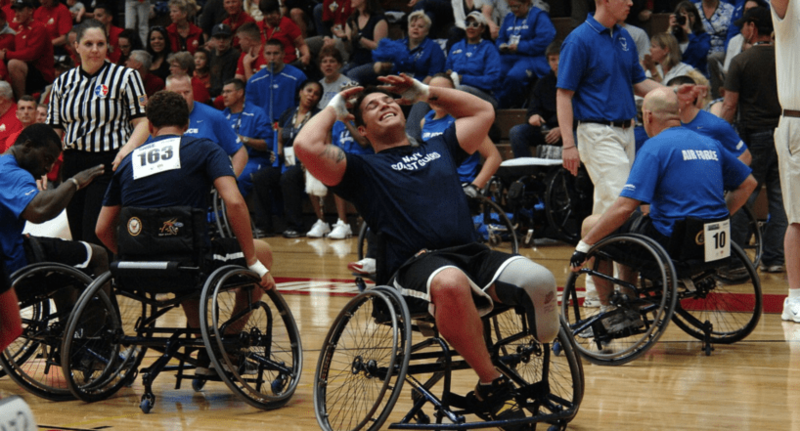 Rather, it is meant to cover the term when they are injured and cannot work. As a result, premiums are lower and insurance is more affordable for all kinds of situations. Tax-Free: If an individual keeps up with their premiums, they’ll have no taxes to pay for their benefit. Permanent Policy: Even if an individual is constantly changing jobs, their coverage and premiums will stay the same. This makes it easy to sign up once and enjoy coverage no matter what. According to the Life Insurance Marketing and Research Association (LIMRA), there are more people with life insurance than disability. However, the need for disability reigns over life insurance. For example, an individual in their 20’s has a 1-in-4 chance of becoming disabled before retiring. However, the probability of a man or woman in their 20’s dying before the age of 65 is 1 in 6 and 1 in 9, respectively. There isn’t one type of insurance that is more necessary than the other. Disability can support families financially during present trouble, while life insurance can help in the long-run. Keep in mind that these insurance policies cover totally different things. You cannot use one in place of the other. It is best for individuals and families to consider having both coverages, to avoid financial problems. Having both affordable life insurance and disability insurance is possible. Utilizing both does not mean that individuals and families have to live on pennies. There are a number of ways to reduce premiums so that full coverage is obtainable. Maintain a Healthy Weight: Individuals who are overweight are prone to medical conditions and higher mortality. Having a healthy weight over time reduces premiums. Make note that those who have lost a lot of weight in the last 12 months may have higher rates. This is because insurance companies take into account that the weight may quickly add back on. Control Existing Issues: Things like asthma and high blood pressure can raise rates, but controlling medical issues can help. Individuals should regularly see their doctor, take their medication and practice a healthy lifestyle. Play Safe: Individuals who like adrenaline rushes might have to pay higher premiums. By avoiding risky hobbies like skydiving and rock climbing, rates should lower. Anything that increases the risk of injury will add to premiums. Don’t Smoke: Smoking is the cause of all kinds of health issues, which raises life insurance drastically. Those who currently smoke should quit; the longer they’ve been smoke-free, the cheaper premiums will be. Shorten the Benefit Period: By reducing the length of the benefit period, individuals can save a lot of money. Eliminate Riders: Having a good base policy without many riders will help to reduce premiums. More expensive riders to watch out for include the return of premium rider and the cost-of-living rider. Buy Group Insurance: Buying insurance through a group offers fewer benefits, but it is cheaper than individual coverage. Keep in mind this policy upholds itself unless the individual leaves the group. (For example, quits their job). Shop: Every insurance company is different. Gathering quotes from different companies gives individuals an idea of what they can afford and who offers the best benefits. Life and disability insurances both have long lists of benefits. Choosing one over the other isn’t the ideal option; fortunately, both can be manageable. Those who need both policies might consider bundling them. Insurance companies offer discounts to customers who sign up for multiple policies, and this can help to save more money.